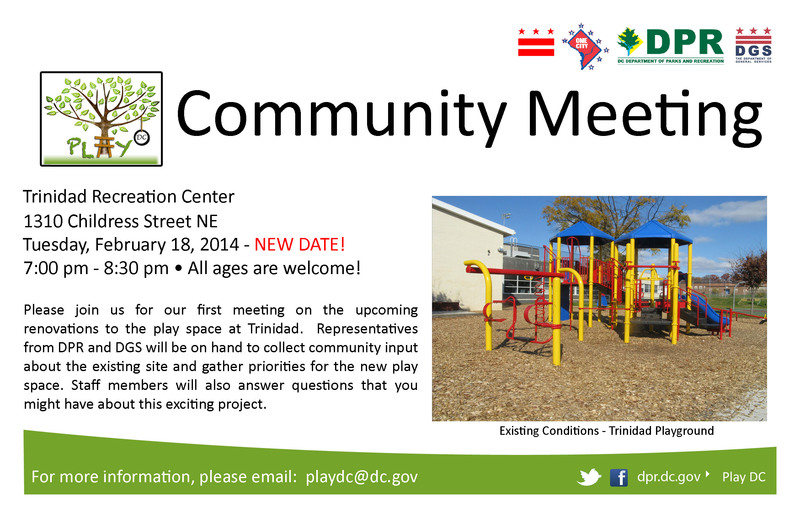 The District’s Department of Parks and Recreation (DPR) and Department of General Services (DGS) are pleased to invite you to a meeting to discuss the renovation of the playground at Trinidad Recreation Center (1310 Childress Street NE). The renovation is part of the Mayor’s Play DC initiative to provide children and adults with exciting, innovative, and inclusive play spaces. The first phase of renovating a playground are planning and design. 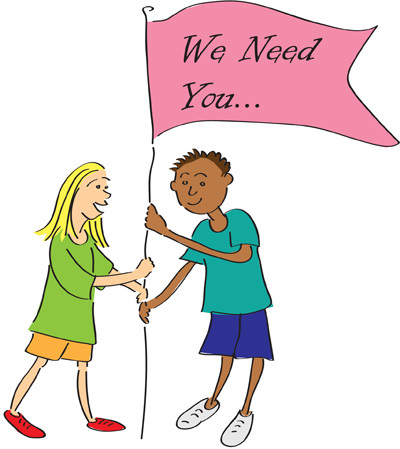 At this first community meeting, DPR and DGS will introduce the project and project team and solicit your feedback about your play space needs. Children are welcome and encouraged to attend. 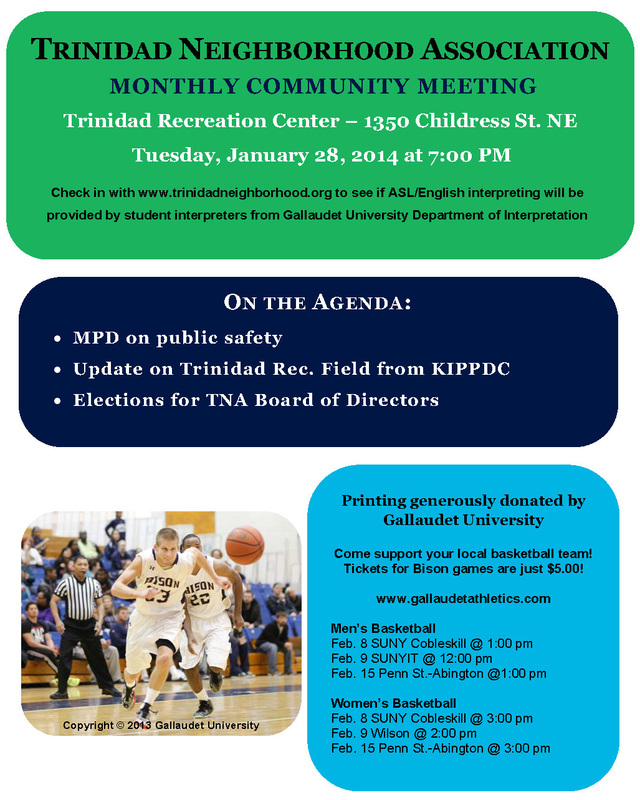 The first meeting is scheduled for Tuesday, February 18, 2014, from 7:00-8:30 pm at Trinidad Recreation Center, 1310 Childress Street NE. For those unable to attend the meeting, we will also provide an online survey to solicit design ideas and input. You will be able to access the link through the project website: http://dpr.dc.gov/page/play-dc-trinidad-playground-renovation. If you have any questions, comments, or concerns, please do not hesitate to contact DPR at playdc@dc.gov or by phone at 202-673-7647.